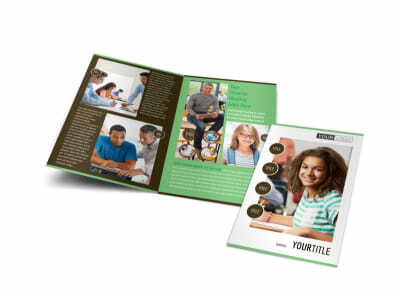 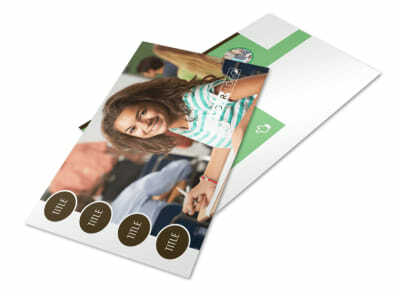 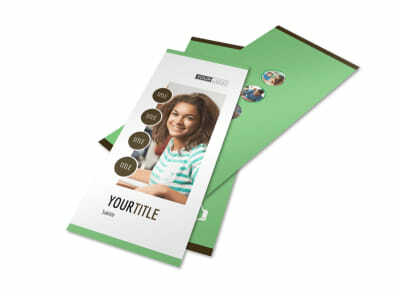 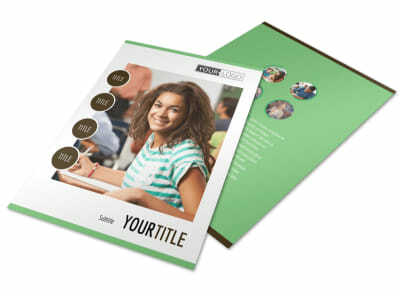 Customize our Tutoring Center Business Card Template and more! 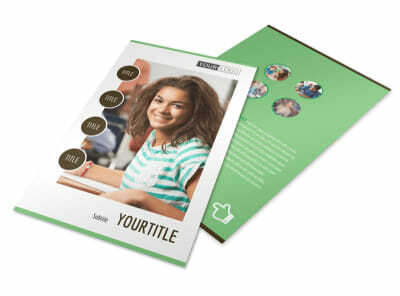 Make it easy for parents to touch bases with you when they need to arrange for tutoring services for their child with tutoring center business cards. 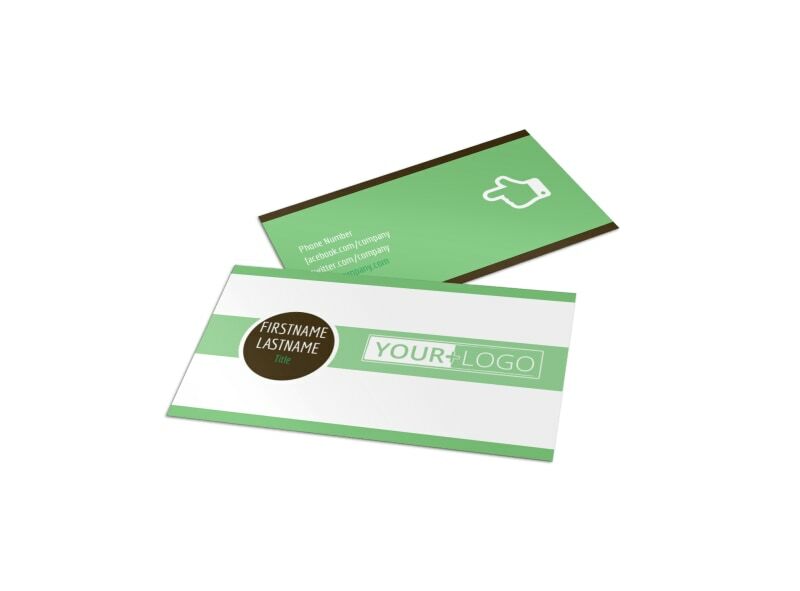 Customize this template using our online editor by modifying the color theme and other elements to make your contact info stand out. 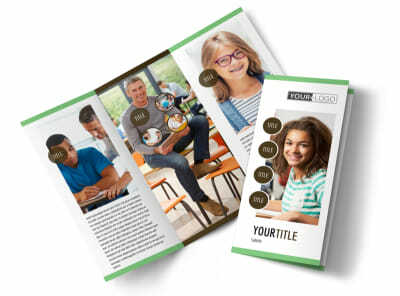 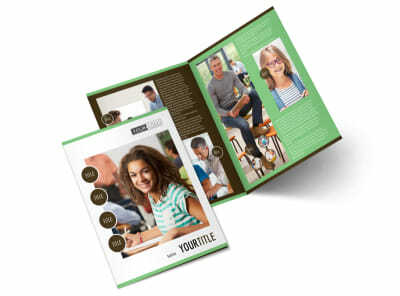 Print from anywhere when you're done, or leave that to our experts so you can get back to tutoring students.